Pest birds are naturally driven from areas where they feel uncomfortable or threatened! 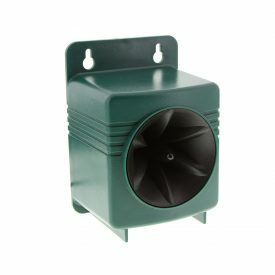 Our BEST SELLING ‘field tested and proven’ ultrasonic bird repeller gets rid of bird infestations with ‘silent’ (to humans) sound blasts that annoy, irritate, and ultimately threaten pest birds in a humane yet effective way! 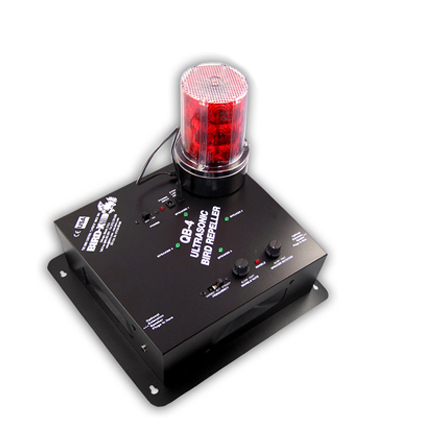 The QB4 includes a specially designed magnet-based STROBE light which adds another dimension to bird control! 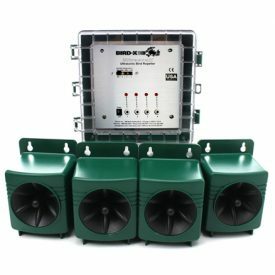 With effective coverage up to 600sqm, selected audio (Ultrasonic) blasts from the QB4 confuse, disorientate, and scare birds within range of the unit. Birds will not linger while exposed to this sound! 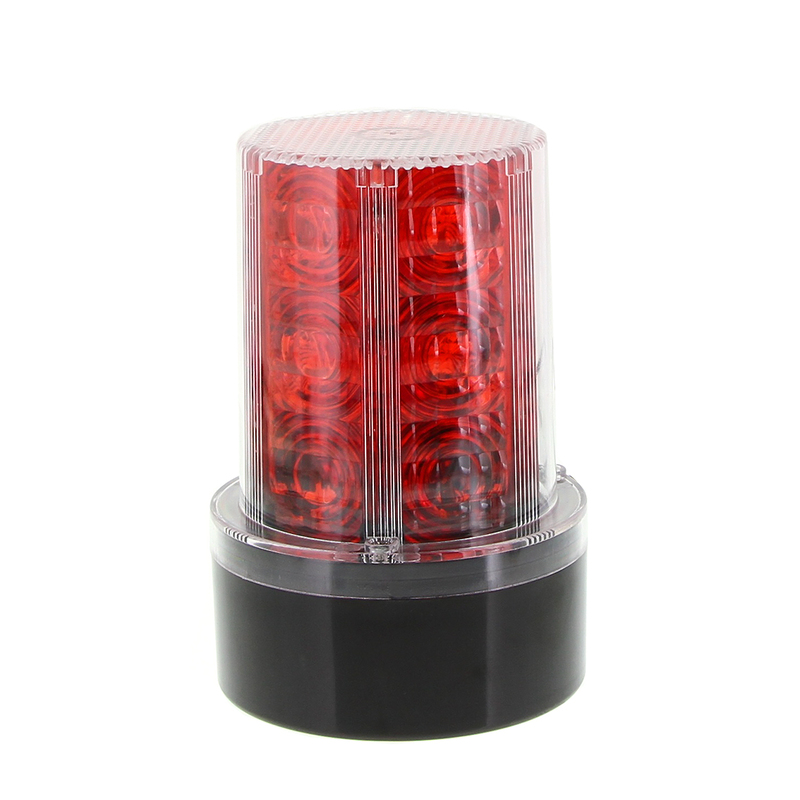 The QB4 has been specifically developed for use in indoor or semi-indoor areas such as large warehouses, factories, or large industrial sheds. The ultra sonic sound waves reflect and bounce off walls to create an array of inaudible sounds that annoy, irritate, and confuse the birds. 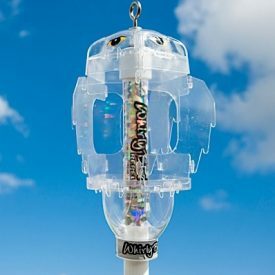 Over 5-10 days, the signal wears down the birds forcing them to other roosting areas. The QB4 is a commercial grade product that is best mounted to roofs or ceilings. The 4 built-in speakers emit sound waves in every direction, and the unit can be left to operate all day as the sound signals will not effect staff or employees at ground level. This industry favourite is used worldwide, to protect facilities from damage and liability caused by pigeons, sparrows, starlings, swallows, bats, and more. 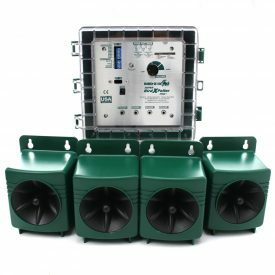 If you need to extend coverage into a separate confined area, an extension speaker can take the output from one of the built-in speakers & transfer it instead to another location (limited to 2 speakers). We have had great success with this in a large warehouse. We mounted on the ceiling and within a week, no more birds! Great product. Thanks!